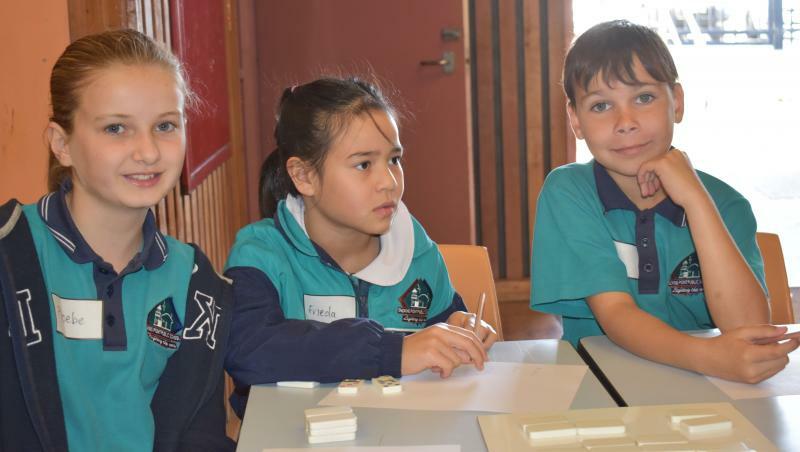 Year 4 students from Hastings Valley Community of Schools were hooked on maths fun today. 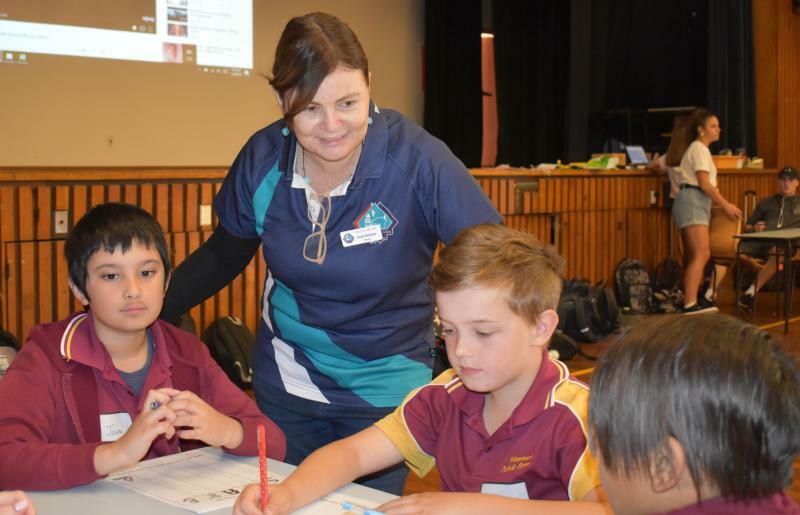 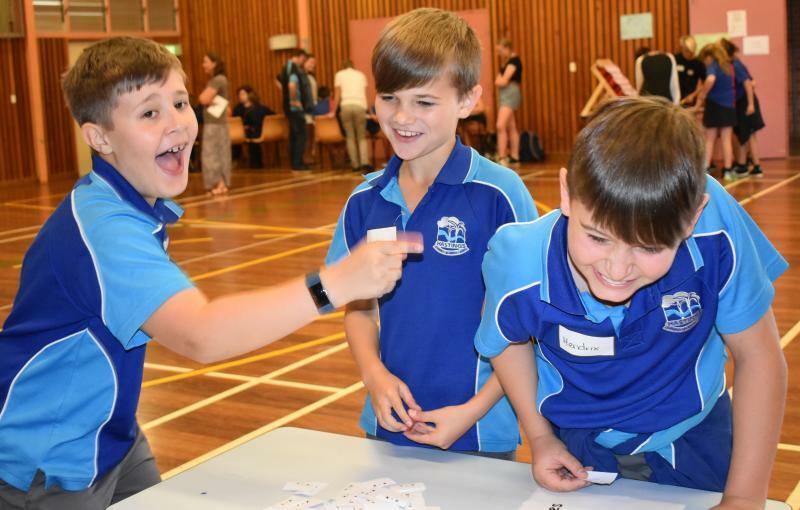 Mentored by Year 8 students, primary school students took part in a variety of card games, dice games, snakes and ladders and shapes and sequences which were all part of the maths fun day activities. 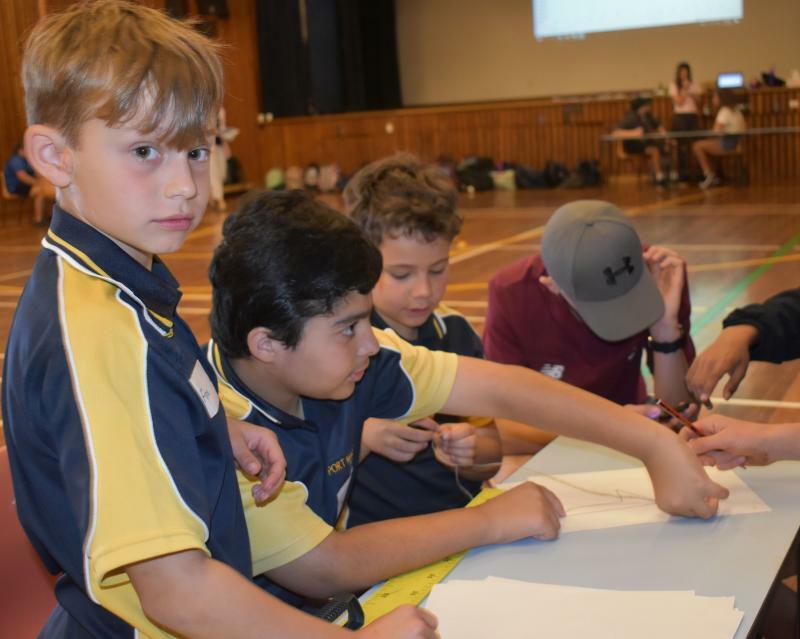 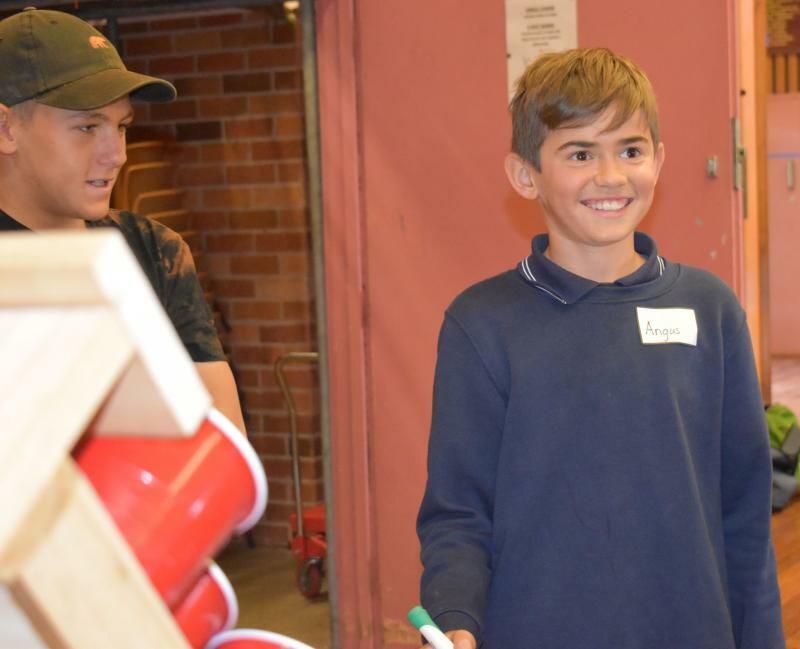 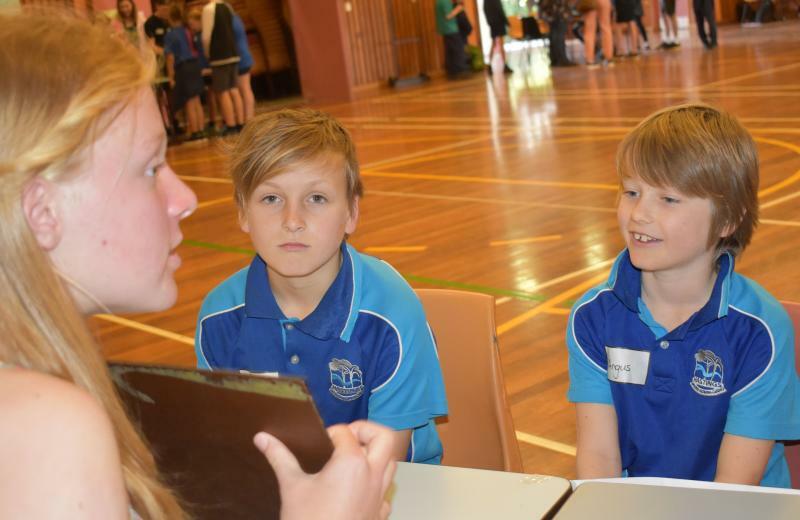 The activities were designed to build on what students noticed and gave them a chance to talk and question mathematical ideas and language with their soon to be secondary school peers. 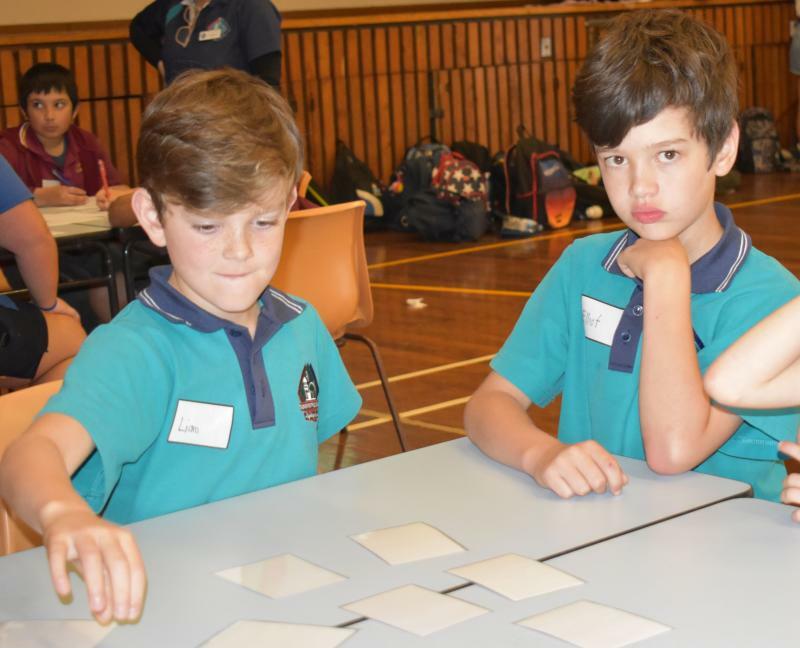 Early maths development is all about the quality of children’s sensory and motor experience within a positive and nurturing environment. 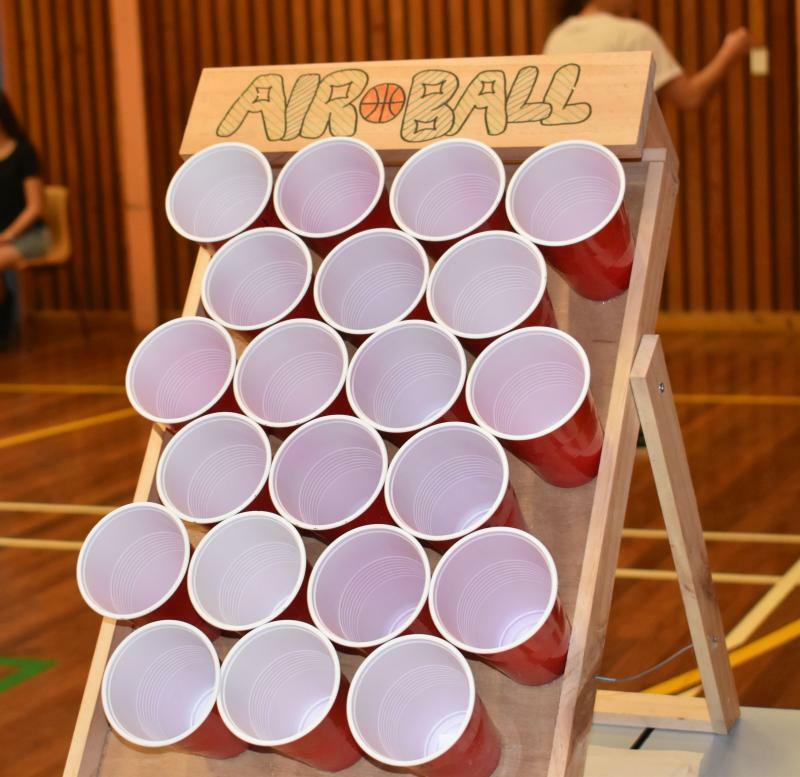 The morning certainly achieved this. 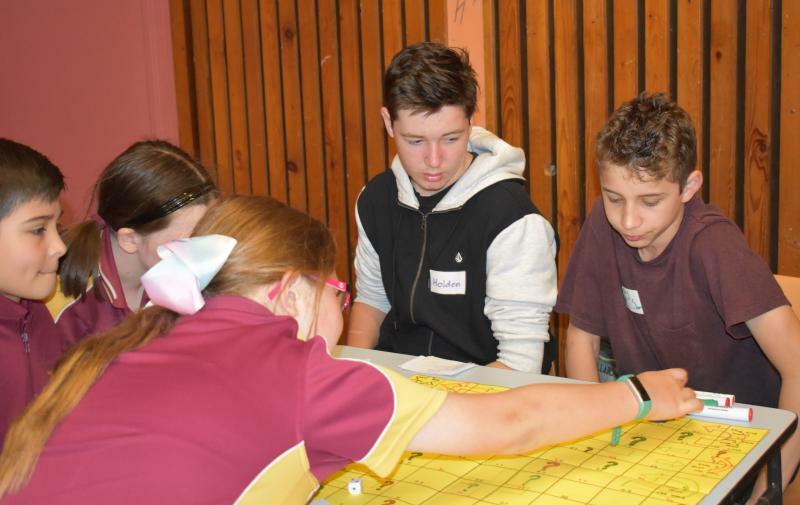 All had a fun and educational morning.